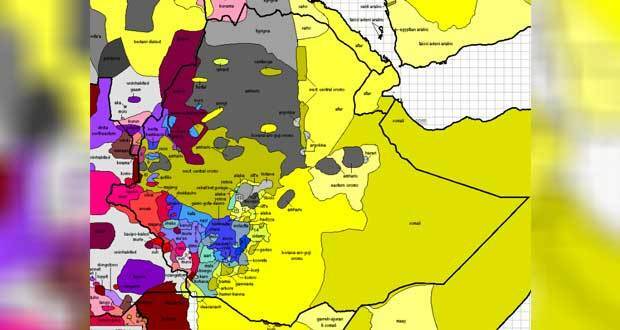 Why Ethiopia’s Ethno-Nationalists Will Always Remain Relevant and What Should Be Done About It? Such reality, as alarming as it is however, invites us to question what the solutions need to be. And the question of how to address the ethno-nationalists’ concerns in a meaningful way therefore need to remain an important topic of discussion given the groups’ stubborn inclination towards maintaining such a failed arrangement as a critical alternative on the negotiation table among many others we can list. Here, let’s also keep in mind the international realities that are creating enormous political storms in Europe (Catalonia in Spain) and the Middle East (The Kurds’ struggle for their own state). Such realities indeed show that despite the age of globalization creating a one village like global reality, ethnic questions and ethno-nationalist movements still remain relevant points of contention across many states. That is why I call for the diverse political groups, individual actors, intellectuals and political activists to come to realize that the future of the Ethiopian state would only be solved via continued negotiations and compromises. As Christopher Clapahm (2009) stated, “The deeper problem facing Ethiopia is that it is now too complex and diverse a society to be managed without the extremely adept deployment of the political skills – of discussion, bargaining, compromise and simultaneous recognition of alternative sources of authority – that are needed to create some kind of workable synthesis of the different elements of which it is composed”. Clapham, Christopher. “Post-war Ethiopia: the trajectories of crisis.” Review of African Political Economy 36, no. 120 (2009): 181-192. (Look at page 191 for the quote).